The Case of “Jill” the Ripper: The Verdict Is In! To consider the possibilities of Jack the Ripper’s identity, one must maintain that all potential suspects regardless of social status, political affiliation, religious beliefs, age, race and gender be scrutinized equally and fairly against the evidence of the case. Today, I am examining the theory of “Jill” the Ripper a.k.a. Mary Pearcey a.k.a. Mary Eleanor Wheeler (maiden name). The presumption of a woman behind the Whitechapel District crimes is not a new argument. Some of the most fascinating fiction writers in history have entertained the idea of a woman as a Ripper candidate. Sir Arthur Conan Doyle, the creator of the Sherlock Holmes suspense novels, postulated the Ripper might have been a woman; Sir Arthur, as is evident in his writings, was intrigued by the suspense of the dramatic opposite and the (im)probability of the impossible. 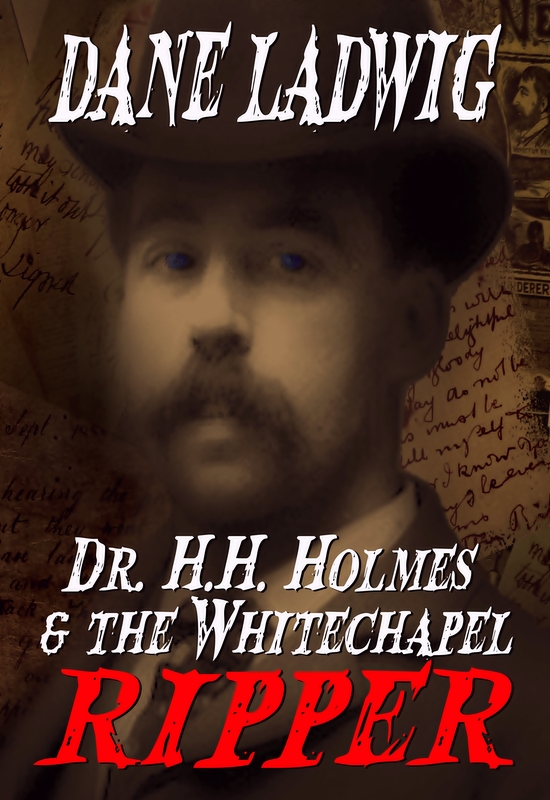 The task of connecting the murderer Mary Pearcey to Jack the Ripper has caught the attention of curious spectators. Ms. Sarah Beth Hopton, a copywriter and graphic designer by trade, has been promising for more than two years to release a book detailing her opinion regarding Mary Pearcey’s connection to the Ripper slayings. Ms. Hopton alleges the book is written (she claims it has been since December of 2012), that it is edited and available for publishing. Yet, for unknown reasons, the public awaits its impending arrival. I look forward to its arrival any possible new evidences Ms. Hopton may produce. Mary Pearcey, born Mary Eleanor Wheeler in 1866, lived to her 24th year (1890), when she was executed for murdering Mrs. Phoebe Hogg and her infant child. 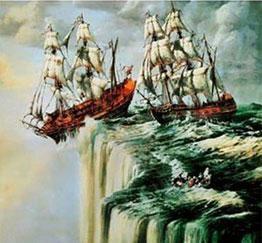 “Mary Wheeler took the name “Pearcey” from John Charles Pearcey, a carpenter with whom she had lived. He left her because of her infidelity. She later took up residence with a furniture remover, Frank Hogg, who had at least one other lover, Phoebe Styles. Styles became pregnant, and Hogg married her at Pearcey’s urging. They lived in Kentish Town in London. Styles gave birth to a daughter also named Phoebe Hogg” (Wiki — http://en.wikipedia.org/wiki/Mary_Pearcey). History records reflect Mary Pearcey as a scorned lover, she was having an affair with Mr. Hogg and she grew weary of vying for Mr. Hogg’s affections only to be second in his heart to his beloved wife. On the afternoon of 24 October 1890, Pearcey requested the presence of Mrs. Hogg at her, Ms. Pearcey’s, residence. At 4:00 PM in the afternoon, Mrs. Hogg and her infant child appeared at the doorstep of Mary Pearcey. Later that evening, Mrs. Hogg was found deceased in a pile of rubbish in Hampstead, she had suffered a crushed skull and her head nearly severed from her body. About a mile away, in Finchley, the eighteen-month-old baby child Hogg was found in its buggy soaked in blood, but no apparent wounds, the baby was asphyxiated – smothered to death. When Mary Pearcey was arrested, she and her home were covered in a bloody mess. When questioned by the officers she repeated over and again, “Killing mice. Killing mice. Killing mice.” This irrational response provoked the investigators to question Mary Pearcey’s sanity. By the Victoria Daily Colonist, Sunday October 26, 1890, Page 3 (two days following the murders, one day following the coroners medical report). Mary Pearcey was arrested, charged with murder, and hanged for the murders of Mrs. Phoebe Hogg and her infant child on 23 December 1890. To this day, there have been no direct evidences reflecting Mary Pearcey as a suspect in the 1888 Jack the Ripper slayings. However, skeptics such as Ms. Sarah Beth Hopton are taking a position in making a case for “Jill” the Ripper, based on inconclusive evidences. Why now? Why make a case for Jill the Ripper? Perhaps only Ms. Hopton, the person claiming to write a book about such things, which has yet to be published despite the attention she currently receives touring the country (allegedly she receives a substantial fee according to the media) lecturing Colleges and Universities based on her unpublished theories, perhaps eventually her book will reveal the answer to this ambiguous mystery. As for the case, and the file evidence of Mary Pearcey. Let us consider the Modus Operandi (M.O. 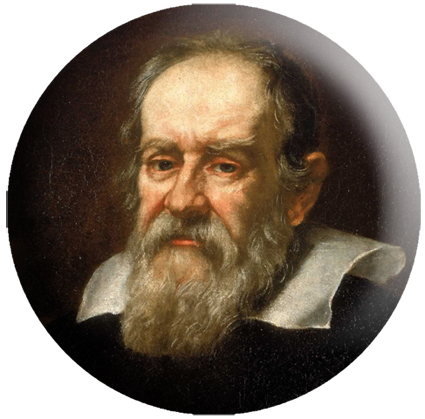 ), or the means and methods the scorned lover – Mary Pearcey – operated under. 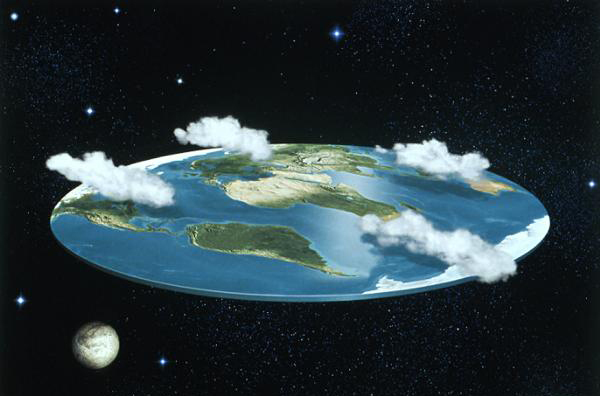 Then we will examine each claim individually. 1) Ms. Pearcey invited Ms. Hogg to her residence. Jack the Ripper’s victims met with their fatal ends where they conducted business as women of the evening, on the streets of the East End of the Whitechapel District. 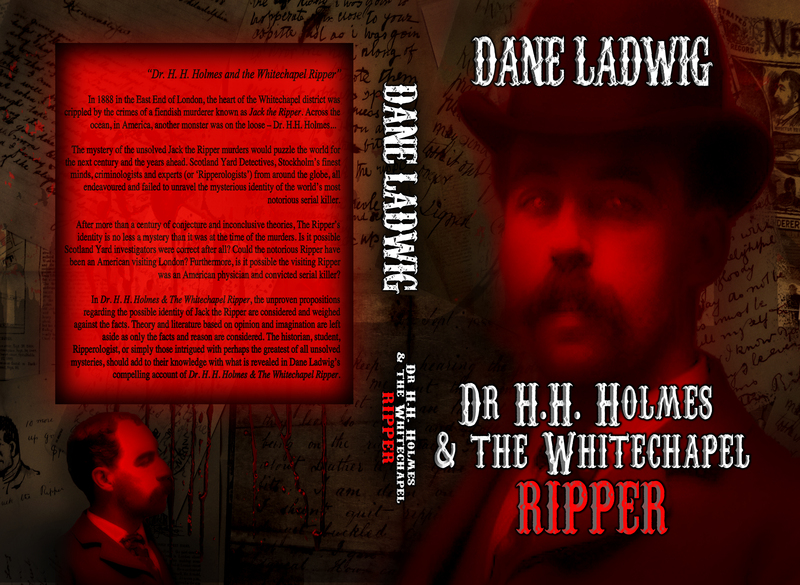 As far as history has recorded, Scotland Yard, and the Metropolitan Police and countless case investigators, the Ripper never invited his (or her) victims to a residence where they were then slain or disemboweled. 2) Ms. Pearcey murdered in the light of day (the afternoon, it was 4:00 PM when Mrs. Hogg called upon Ms. Pearcey and she was presumed to have perished shortly after 4:00 PM). Each one of Jack the Ripper’s murders were disguised in the darkness of the evening shadows. The darkness of the night was the choice of the perpetrator(s) in the Ripper victim slayings as it served two purposes, 1) the obscurity of night provided perfect cover for concealment of weapons, disguise of identity, and obscurity of the nightshade to hide any traces of blood from victims etc. 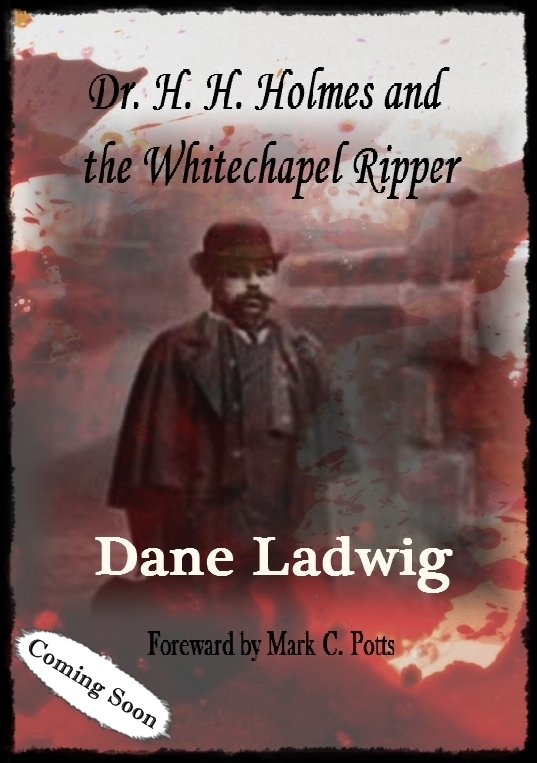 Each of Jack the Rippers known crimes were successfully committed as the night sky allowed him (or her) to commit the crimes and move about the streets and corridors of London with little concern of detection. 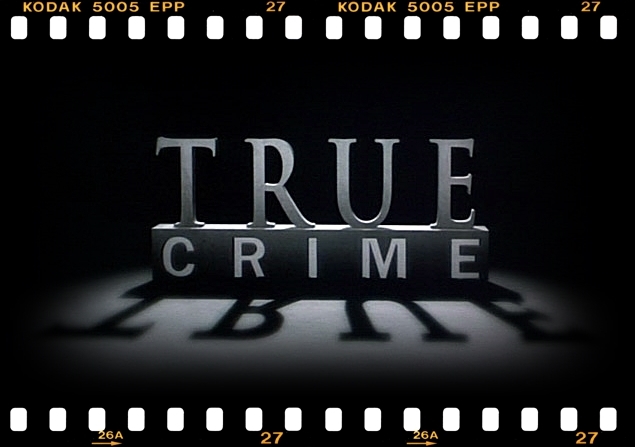 3) The scorned Ms. Pearcey murdered an infant child – eighteen-months-old. To the knowledge of Scotland Yard and the Metropolitan Police, Jack the Ripper never harmed a single child, or an infant. 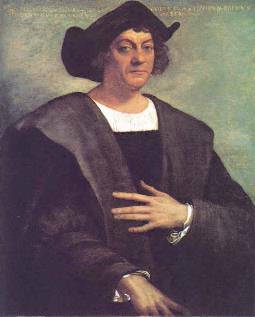 Jack’s primary victims were women, they were prostitutes, and they were, by products of their environment, and as such heavy drinkers. 4) Ms. Pearcey killed out of lover’s revenge and a scorned heart. As the Ripper’s victims were “working” women, it is highly unlikely Jack committed his crimes as the result of a lovers quarrel, lover’s triangle, or because of a scorned lover’s heart. 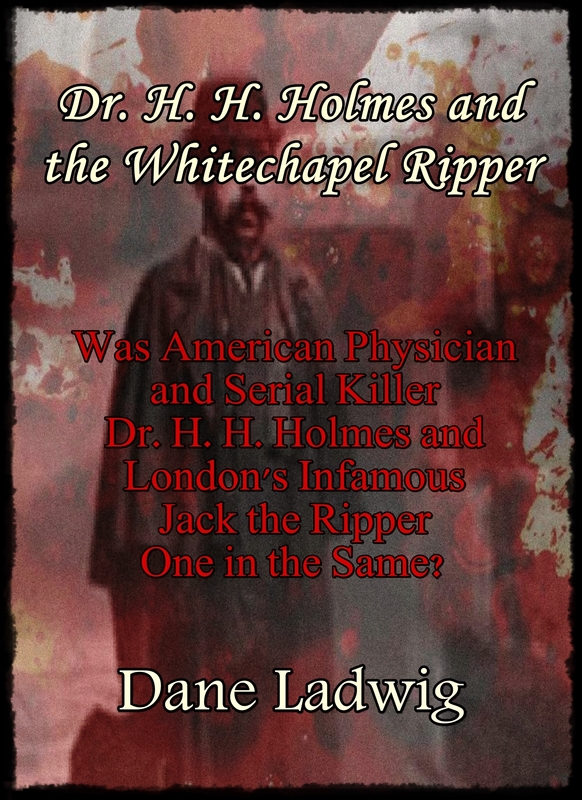 The methodical nature of Jack the Rippers crimes indicate, as the mortician attending the autopsy of Rippers victims, “… the murders appear to be with the precision of an individual who has the knowledge of a medical surgeon, unlike what you would find in an atlas of the human anatomy”. Had Mary Pearcey the skill of a medical surgeon there is little doubt she would have crushed the head of her victim. 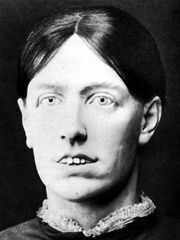 Mary Pearcey’s MO for killing Mrs. Phoebe Hogg, and her infant Child was one of a jealous lover. Based on Mary Pearcey’s M.O. we cannot establish her as a candidate for the Ripper murders given her motive as a jealous scorned lover as the Rippers victims were prostitutes and appear to have been selected for no other reason than their profession and the misfortune of their presence in the Whitechapel District. Furthermore, the careless and haphazard fashion Mary Pearcey discarded the bodies of Mrs. Phoebe Hogg and her infant child are inconsistent with the Rippers methods of slashing the bodies and disemboweling the victims in public. Even if an argument could be entertained that Mary Pearcey followed her husband and witnessed him having extra-marital affairs with the women of the East End of the Whitechapel District, the likelihood of her committing these crimes two years prior to her sentencing would have been rare. She reflected a fledgling inability to conceal the murders of Mrs. Hogg and her child. To stymy the efforts of the investigators of Scotland Yard and the Metropolitan Police, would have taken quite a bit more proclivity of criminal disposition and intelligence than Mary Pearcey exhibited. In conclusion, the span between the crimes of Jack the Ripper in 1888 and Mary Pearcey’s capture and execution in 1890 leave two years unaccounted. 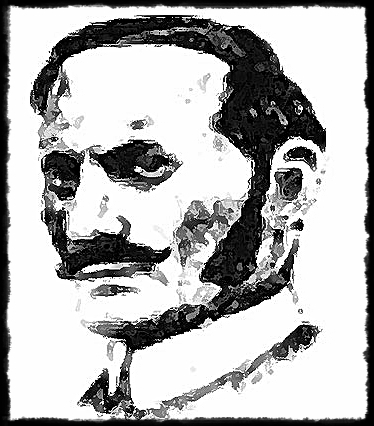 Mary Pearcey targeted her lover’s wife and child, whereas Jack the Ripper targeted prostitutes. Mrs. Hogg’s head was crushed, “then” her throat was slashed, and her child was smothered to death. According to the morticians report and autopsy records of Ripper victims, Jack the Ripper slayed his victims with a physician’s surgical knife and he had advanced knowledge of the human anatomy. I, for one, am hard pressed, to consider Mary Pearcey, as a viable suspect in the case of Jack the Ripper without further conclusive evidence; thus, in the case for “Jill” the Ripper and Mary Pearcey as her viable suspect, I believe the case remains inconclusive. Not Guilty by reason of insufficient evidence! 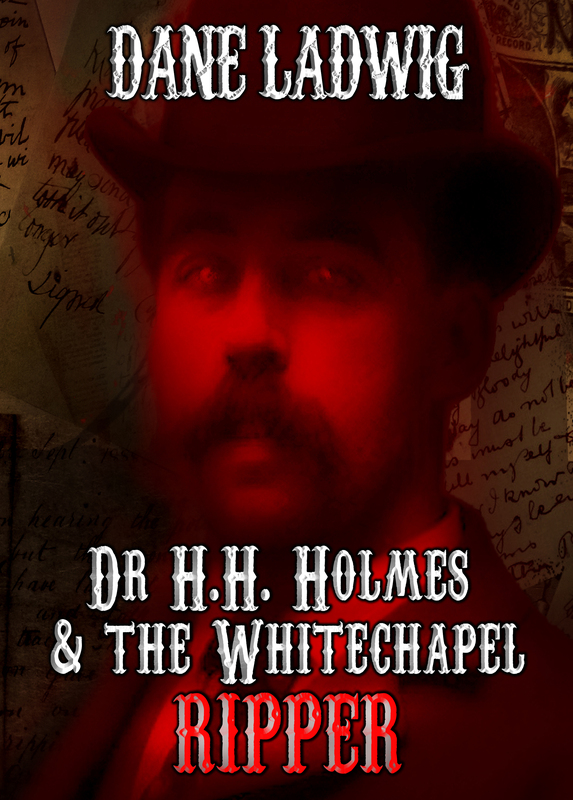 Today, I am taking a brief recess, as it were, from the Holmes the Ripper posts I am accustom to blogging. I have chosen to review a few eBooks by Author R.J. Parker. I will review, Women Who Kill, and Top Cases of the FBI. Before I get to the reviews, I would like to take this opportunity to get some things off my chest about eBooks and self-publishing. 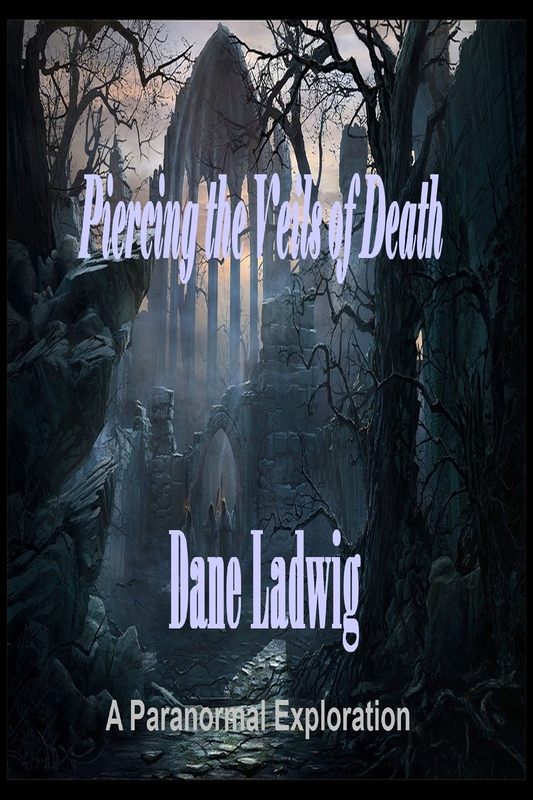 First, I have several friends who are authors and have taken the route of self-publishing. They are always trying to convince me of the benefits to self-publishing and the pitfalls of going the route of conventional publishing. I argue my stance, the disadvantages of self-representation in legal matters, marketing, and the time self-publishing consumes. They retort with the all too familiar, “Yes, but you get to keep most of the money.” For me, when I weigh the benefits vs. the disadvantages, it’s mostly a no-brainer. I am a writer and I wish to spend my time writing. If I wanted to make money, I would have chosen something other than writing. 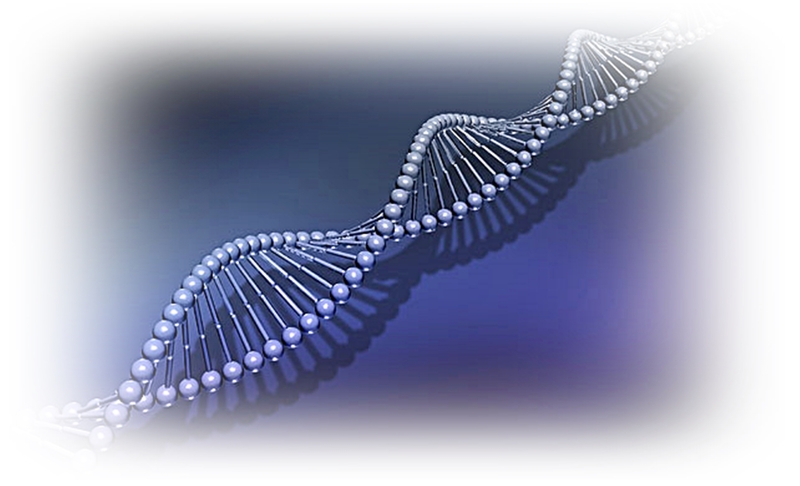 My latest qualm with eBooks stems from the quality argument. I have invested several years and a ton of money in learning how to write coherently – I have paid my dues. Sure, I still make numerous mistakes, however my work is far more superior than a great deal of the trash coming out on eBooks lately. Recently, when I read about a half-dozen or so eBooks, to my displeasure and frustration, I was forced to stop reading because of the quality of the written material – it was atrocious. I began thinking. If I were a butcher, would I place the most delectable cuts of meat in the display case between rotten tomatoes and worm infested apples? No! Then why would I as a writer place my work, which I so diligently created and perfected, on a shelf (or in an eBook market) with rubbish? I would not! Well, that brings me to Author R.J. Parker a Canadian author . As I read a few of his eBooks, Parker demonstrated the quality of work I would be proud to be associated with. I am now back to wondering if I could benefit from producing an eBook or two. He has restored my faith in the attributes some authors bring to eBooks. R.J. Parker not only delivers, but he does so with great attention to detail and fervent dedication to achieving excellence. Integrity in an authors presentation says much about the author, Parker displays an unwavering loyalty to the facts. 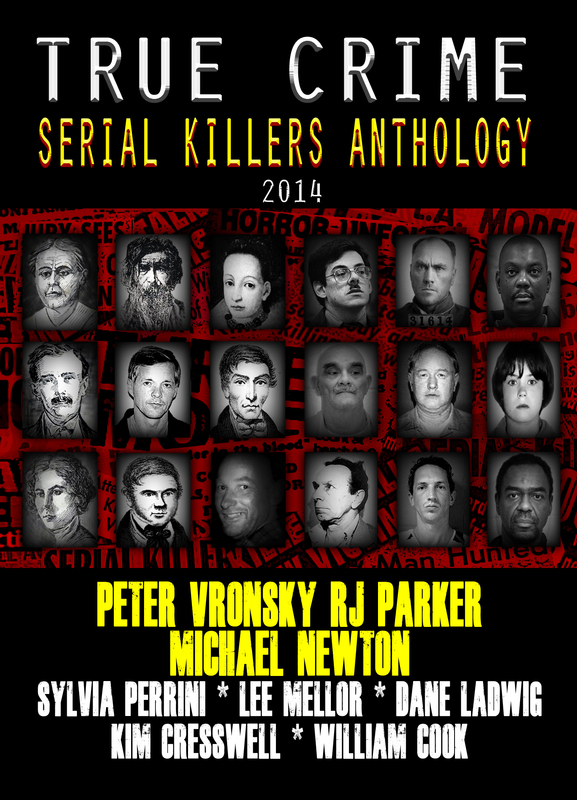 I am looking forward to reading the next eBook in my Kindle cue by R.J. Parker, next up, Unsolved Serial Killings. One I will positively enjoy! Women Who Kill, is a very detail oriented account of some of the few women throughout history who have been dubbed as “serial killers.” Author R. J. Parker takes an interesting in depth perspective into the case files of what makes women commit crimes, which have, throughout history, notoriously been attributed to men. As I read through the pages of Women Who Kill, I was happily met with intelligence, sound facts, and a contemporary stylish prose to pull it all together. 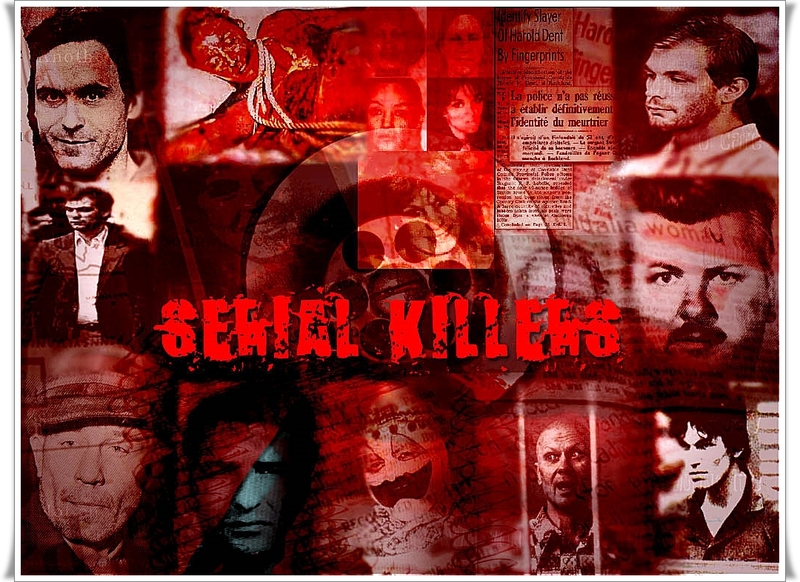 It was refreshing to read an eBook, which did not adhere to the common well known criminals and interjected some lesser known, but nonetheless fascinating female serial killers who have plagued society. 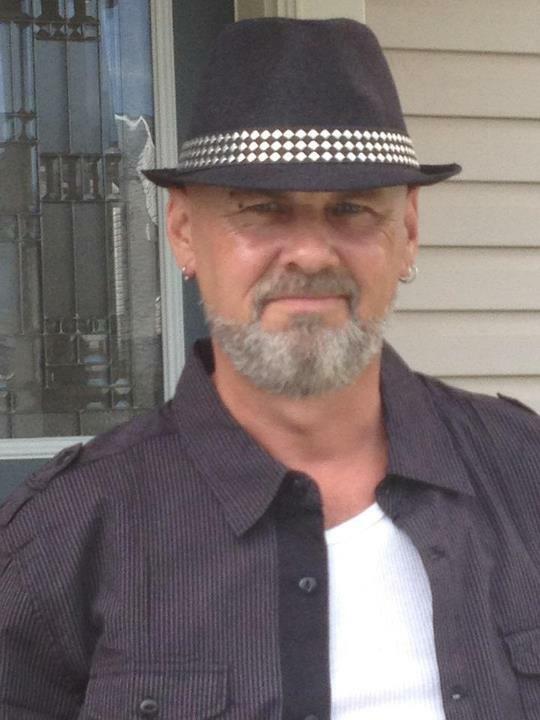 As an author, R. J. Parker shows he is cognizant of his audience and keeps them intrigued with his investigative research and his keen eye for interesting material. All too often I feel eBook sellers promote under developed work for inflated prices, Women Who Kill and other eBooks published by R.J. Parker flourish in content and are nominally priced considering the content and the quality. 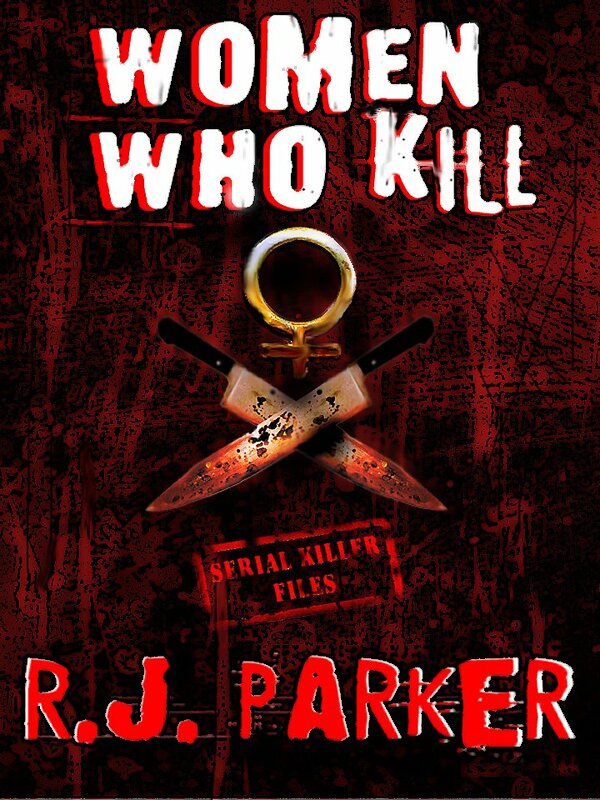 I give Women Who Kill and Author R. J. Parker 5 stars on a 5 star scale! Top Cases of the FBI, is a must read for the novice to the true-crime buff. 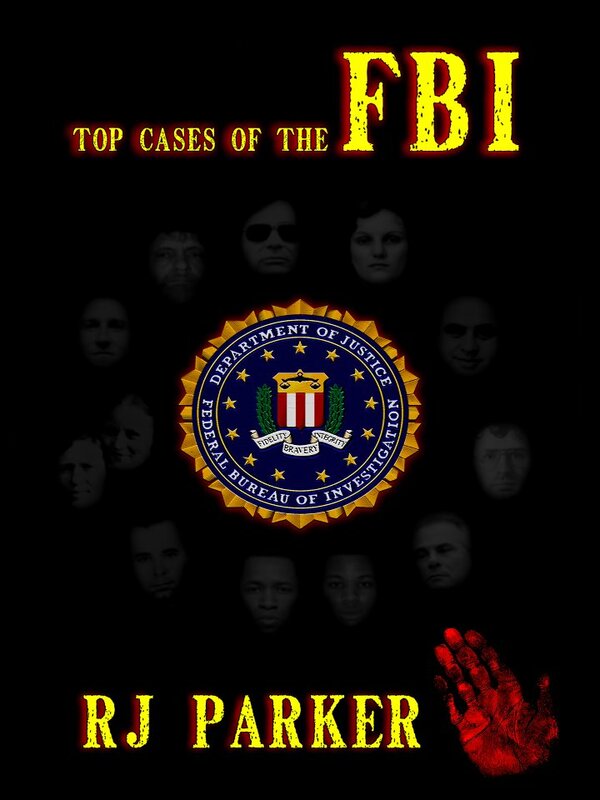 Author R. J. Parker takes an in-depth unbiased perspective and presents a well documented case study into some of the top case files, which cultivated and captivated the investigators of the Federal Bureau of Investigations (FBI). Parker takes us through the seemingly long and tedious see-saw journey of J. Edgar Hoover’s inception of the FBI and its catastrophic end, were it not for the apprehension of a few of the most notorious criminal throughout history, and Parker does it with eloquent style and brief chapters, making this a refreshing and enjoyable read. When it comes to details, Author R. J. Parker has done his homework; offering tidbits of information even the most versed readers of true-crime would find impressive. I am embarrassed to admit, R. J. Parker has a greater grasp of the American Federal Bureau of Investigations than I, and Parker lives in Canada. Kudos to Author R. J. Parker! Top Cases of the FBI, begins with the case that put the Bureau on the map, and then instead of remaining stuck in the past like so many other historic accounts, which dwell in the antiquity of famous crimes, R. J. Parker takes us on an unhinged journey advancing throughout time to recent cases. My rating for Top Cases of the FBI and Author R. J. Parker 5 stars on a 5 star scale!